When you need some retail therapy, we suggest you head over to Pink Magnolia Boutique in Park West Village & Parkside Town Commons! 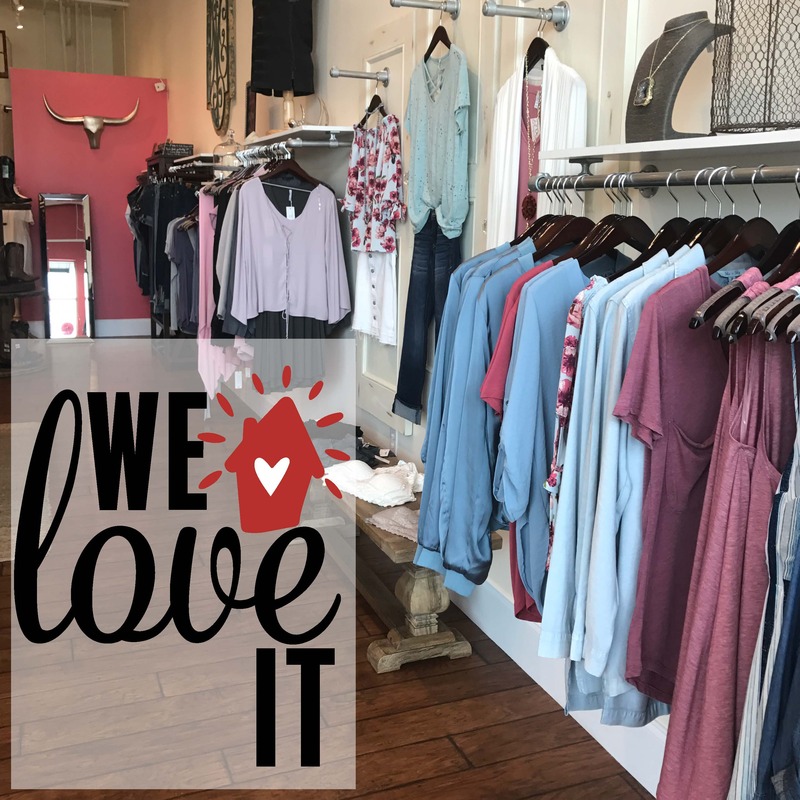 This is one of our favorite little places to shop… the sweet ladies who work there are sure to help you find a cute outfit or two. And as they said… "We’re all nicer when we like our outfits," aren’t we?